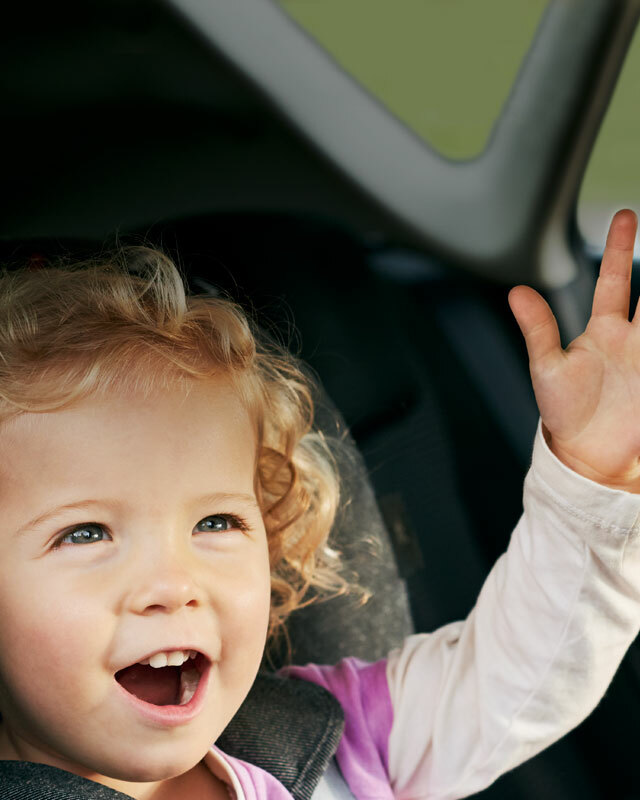 Comprehensive car insurance for £160 or less for 10% of our new customers (Dec 2018–Feb 2019). 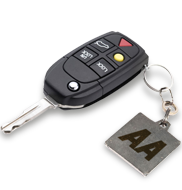 Find out why the AA is the UK's number 1 in breakdown cover, and how to choose the right policy for you. Peace of mind abroad, with 24/7 English-speaking helpline and over 40,000 trusted garages throughout Europe. Featuring our little superstar with an amazing talent, who doesn't let something like a breakdown spoil her fun. See if you could save when you switch your home insurance to us today. Get a quote in just 5 minutes.